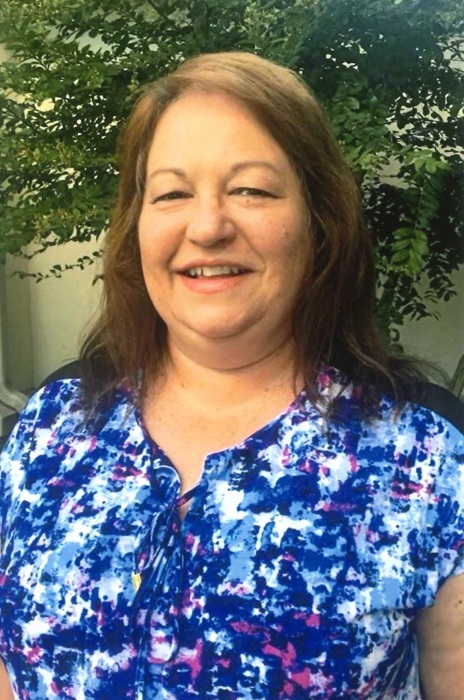 Deborah Darlene Coulson, 54 years, passed away Saturday, November 17, 2018 at the home of her daughter in St. Joseph, Missouri. Deborah was the daughter of Dean May and Phyllis (Harrington) Brundage. She was born on August 2, 1964 in Kirksville, Missouri. Deborah lived most of her life in Missouri and Nebraska. She graduated from with a B.S. in Nursing from Arizona State University. Deborah moved to Green City when her daughters were young and still resided there. Deborah worked in various nursing positons for 30 years before earning her Master’s Degree in Nursing from the University of Central Missouri. She was employed as a nursing instructor at the Kirksville Area Technical School before becoming a nursing professor at Truman State University. Currently Deborah was a Nursing Simulation Instructor at Moberly Area Community College. She took a lot of pride in her nursing and teaching careers and cared deeply for her patients and students. She is survived by her two daughters, Miranda Coulson of St. Joseph, Missouri and Samantha Coulson of Denver, Colorado, two brothers, Dennis May and Eric May of Green City, one nephew, Ryan May, and stepfather, Charles Brundage. She is preceded in death by her parents. Deborah was a member of the Green City First Baptist Church. She cherished the time she volunteered at church. She enjoyed gardening in her free time. She most loved spending time with her twin daughters. She was a wonderful mother and will sadly be missed. Funeral services will be 10:00 A.M., Wednesday, November 21, 2018 at the Ruschmeier Funeral Home in Green City, Missouri. Burial will follow in the Green City Cemetery. A visitation is scheduled from 5:00 P.M. to 7:00 P.M., Tuesday, November 20, 2018 at the funeral home. Memorial contributions are suggested to Deborah’s family.